Shall we kill off the digital native? Someone (let’s call him Marc Prensky!) once came up with a rather neat description of the difference between some kids and some older people. The former, he suggested, were digital natives who grew up with technology all around them as a given – as a normal part of their lives – whereas the latter (that’s people like me) were digital immigrants who had to learn how to join the technological world. At the time, I remember, this distinction seemed to make some sense. After all when I was a child we didn’t even have electric typewriters. When I started teaching there were no photocopiers – we used Gestetner machines (hands up if you can remember them!) – and even the OHP (overhead projector) hadn’t turned up yet. So as a kid I was technologically pretty backward (and backward in other things too – but this isn’t that kind of blog!!) 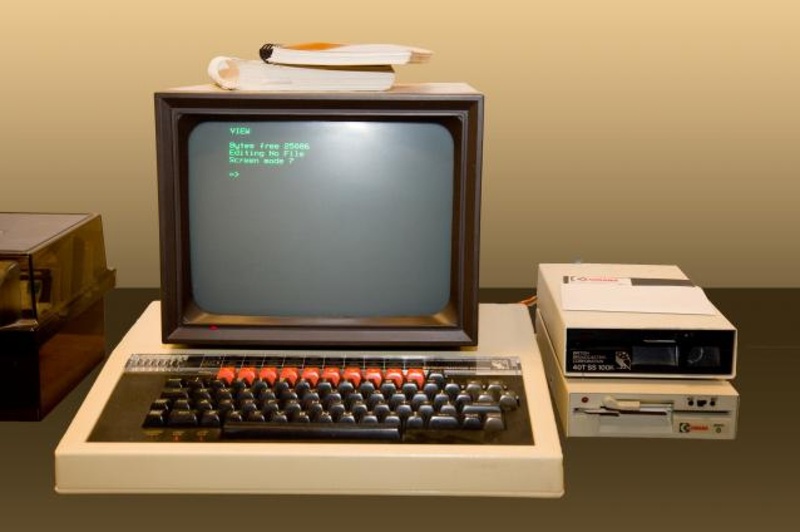 So when, in 1985, I think it was, I got my first BBC B computer I was pretty excited. But I was, er, already quite old when that happened – long before, I suspect, most kids around at that time came anywhere near anything so high-powered (sic). So, even in 1985, was I a native or an immigrant? I’ve had a love affair with technology ever since that first computer. And I’m pretty adept at using it too, I reckon in teaching, presenting and just living. But whereas other people know more about, for example, using Voki and Second Life (because they use them frequently or have need or a desire to use them), I am significantly better at using Logic Pro software for recording and mixing on my computer than most people (including most of those pesky ‘natives’). I have just published three new songs/tracks which I did here in my flat using relatively complicated technology. Most kids, however, couldn’t or wouldn’t stand a chance. Who’s the immigrant,then, who’s the native? But my real complaint with the native/immigrant distinction is not so much whether I buy into it (I think it had some resonance once, perhaps, but that was then, not now); no, what really upsets me is the baleful effect it has had on the way people think about children and adults. It has effected the way teachers, in particular, talk, think and act. For example I recently read another article about how parents (aka teachers) always have to get their kids to help them solve techhy problems. And just recently at the 40th MEXTESOL conference, one of the plenary speakers came up with the same old trope – that our students know more about technology than we do and it is up to us to get up to their speed. What absolute rubbish! Because, in my opinion, the effect of the wretched native/immigrant duality is to suggest that all kids are techno wizards. That all kids absorb technology like they breathe the air. And you know what, IT JUST ISN’T TRUE! Some children are instant techno wizards, but many others aren’t. Some kids spend all their time gaming, others don’t. Some kids spend all their time on Facebook, others don’t go anywhere near it (and are probably migrating away from it anyway as I write this blog). And you want to know more? Some adults who came to computers late are techno wizards and some aren’t. Some adults (I have met a few of them) spend hours of their life gaming, some don’t. Some adults spend all their time on Facebook. Many don’t. 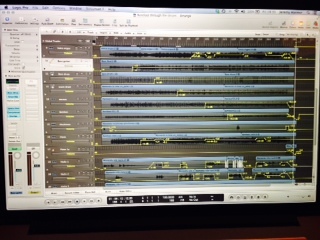 And, to go back to Logic Pro the recording software, some kids (a few) spend hours playing with it and so do some adults (a few). Many kids and many adults just wouldn’t know where to start. Phew! I got a bit excited about that. How do you feel about it? If a speaker at a conference talks (again) about how kids know more about technology than teachers do, how will YOU react?